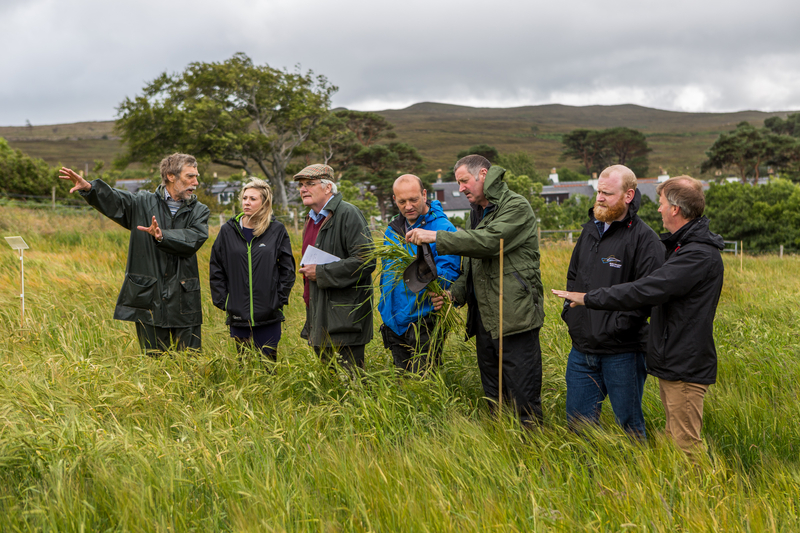 An open day to showcase the results of a barley growing trial on Raasay was held this week. 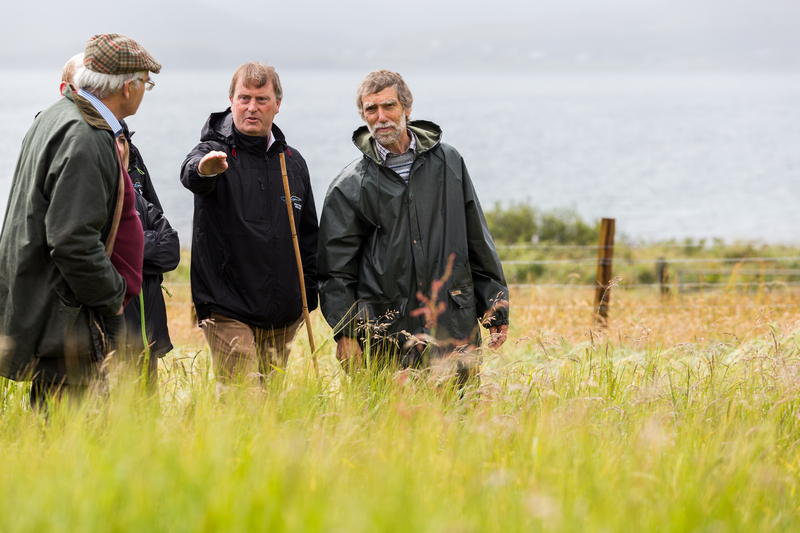 As part of their distillery build project on Raasay, R&B Distillers wanted to establish whether it would be possible to grow and ripen barley, suitable for whisky making. 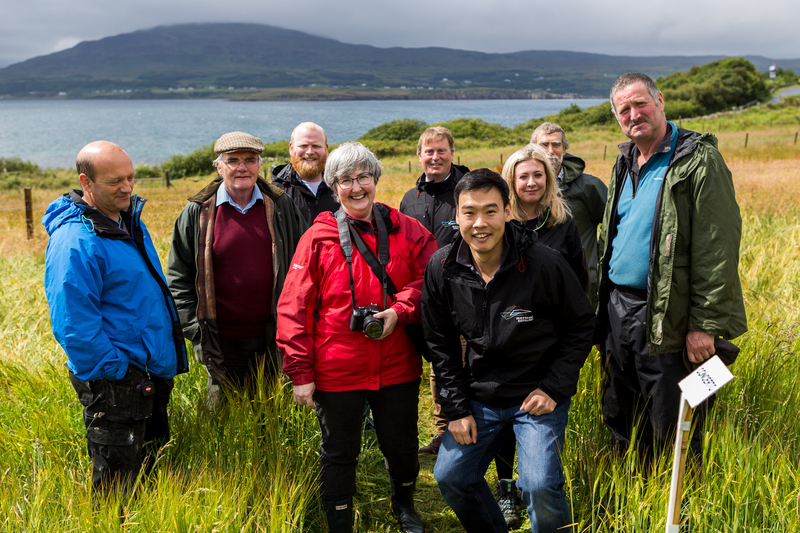 Wednesday’s open day showcased the results of this trial with the aim of encouraging local farmers and crofters to grow one of the varieties on Raasay, Skye or Lochalsh. Among those attending was local crofter Andrew Gillies, whose work has been vital for the success of the trial. He, along with John Gillies and Alasdair MacAskill, have disked, ploughed, rolled and sowed the land as well as broadcasting it with lime and fertiliser. Following a presentation those attending the open day visited the barley field and heard that the Bere, Kannas and Iskira varieties all look like they will ripen early, while Concerto, which is the usual commercial variety, and Tartan do not look like they are going to ripen. 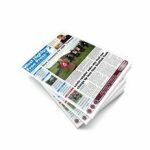 R&B Distillers hope to harvest the top three performing barleys at the end of August, after which they will be malted, and plan to offer an agreed price for any crofters on Raasay, Skye or Lochalsh that can grow the successful variety for distillery use. 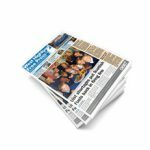 The ultimate long-term objective is to grow enough local barley to produce a single malt from 100 per cent locally grown barley. While acknowledging that this whisky may only be a small percentage of total production, R&B is keen to challenge the limitations of production in such a remote and unusual location.